The Maltese are passionate about two things: fireworks and shooting birds. Walk between any two villages and you’re sure to suddenly hear BANG-BANG-BANG! In fact, many species of birds are in danger of disappearing from the five islands that compose the country. But things are changing and some Maltese are starting to protect its avian citizens. 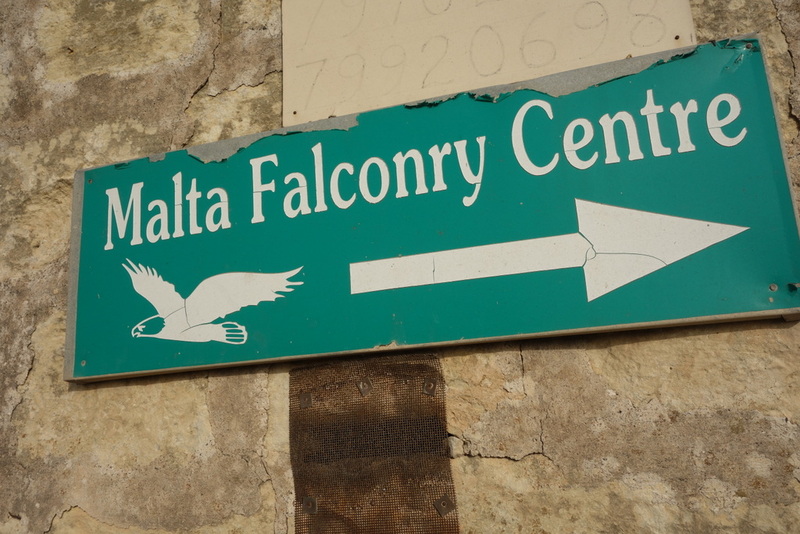 Earlier this week we had the opportunity to visit the fantastic Malta Falconry Centre. The centre exists both to protect birds of prey and also to educate people on how to care for them. It makes sense that wildlife conservation in Malta would start with falcons. The islands used to have an abundance of falcons and, in fact, when the Holy Roman Emperor granted Malta to the Knights of St John in 1530, the price was one of these revered falcons per year. 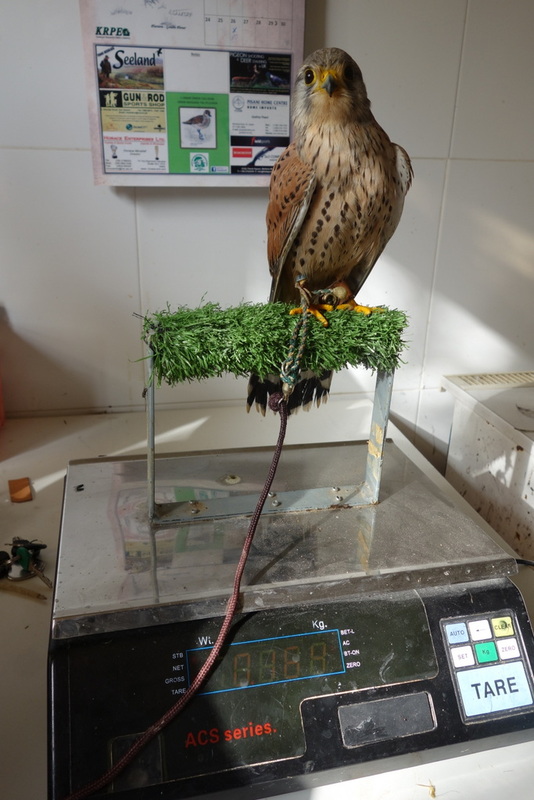 The first thing that happens every morning at the centre is weighing in. Birds of prey are very sensitive to how much they weigh – too high and they won’t fly, too low and they are hard to train (it’s hard to listen when you’re too hungry). The centre has not just falcons but many different kinds of birds of prey.